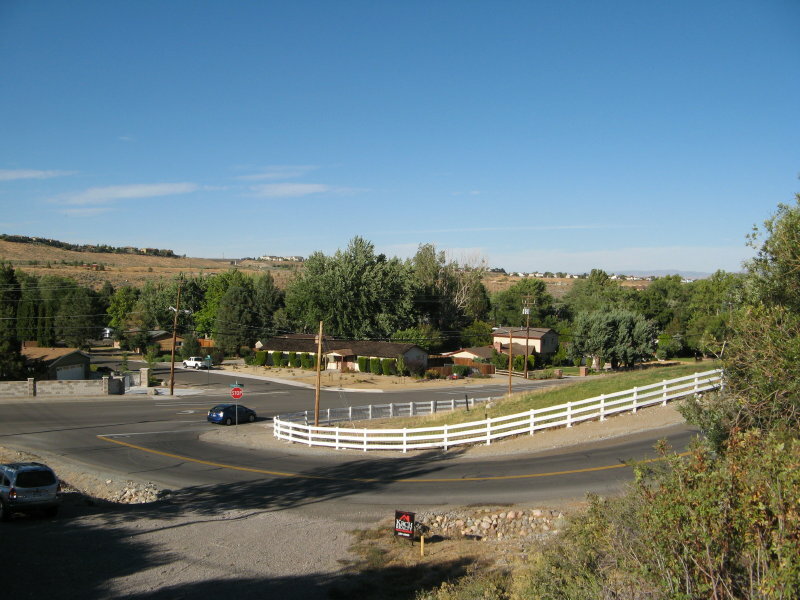 Outstanding opportunity to build your custom home in exclusive Juniper Hills. There are no HOA dues, and no CCR’s to restrict your creativity. Within easy walking distance to Mayberry Landing shopping and Roy Gomm Elementary School. All TMWA and sewer connection fees have been paid, and a detailed topo map is available for your use. Enjoy the mountain and city lights views. Property tax rates are about 15% below Reno’s since this is Washoe County land, but the level of service is much higher. Click on the individual tabs to learn more about the individual parcels available. There are lots of documents attached for your review (Improvement Plans is a large file that will take a moment to download). Most can be provided in AutoCAD format for your use if necessary – just ask. The Updates tab will provide you with the latest information about Mayberry Canyon, including pricing changes, special offers, and updates to the documents. Use the Comment or Reply fields to contact me for more information – your responses are private and will not show up as “comments”. Or call me at 775.345.7435 or email macnv@charter.net. I look forward to answering your questions.